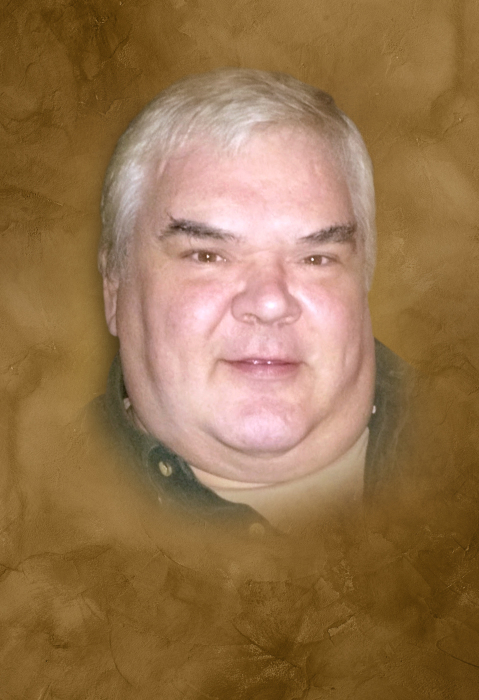 OXFORD - Karl Maseizik, 54, departed this life on March 24, 2019 at his home in a tragic house fire. He was inseparable from his brother Christopher who also died in the fire. Karl was born in Bridgeport on June 11, 1964 to the late Frederick and Adella Ann (Castle) Maseizik. Karl was a gentle giant who was known as "Car Pile" by his friends. He was a "master auto technician" who worked for PC Auto Services in Woodbury. He was an avid outdoorsman who enjoyed fishing, dirt bikes, quads and working on cars. He loved to talk and could go on for hours. He was a sci fi enthusiast who enjoyed Star Trek, Star Wars, Battle Star Galactica and the Sci Fi Channel. Karl was a guitar player who had performed with several local bands and played at Spin Stock, an event which he named. Karl is survived by his sisters Brenda Maseizik of Shelton and Nancy Capponi (and her husband Frank) of Southbury; niece and nephews Melissa Hall and Michael Hall of Seymour; Michael and James Crowther of Southbury and a great nephew Evan Maza. Family and friends are invited to attend a visitation from 11:00am - 3:00pm on Saturday, April 13 2019 at Carpino Funeral Home, 750 Main Street South, Southbury, CT 06488. The family is seeking donations to defray the costs related to the services. Donations can be made through this tribute page.